NEW CONSTRUCTION. HURRY TO GET YOUR DESIRED LOT CHOICE. AGENTS AVAILABLE TO DO ALL THE WORK FOR YOUR CLIENTS. ADDITIONAL OPTIONS INCLUDED soon which will may increase the price. Included in the price now an outdoor fireplace (42" wood burning, stone max. 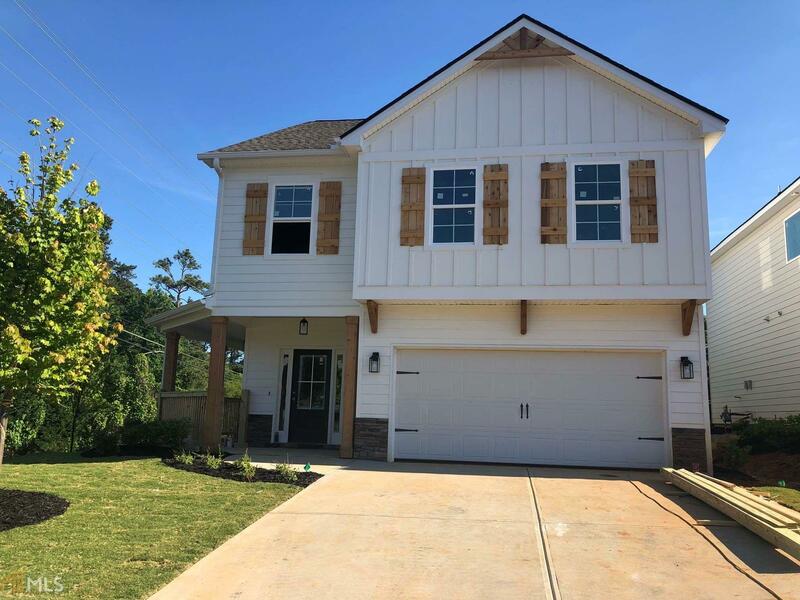 6&apos; x 6" w/ stone hearth), thermostat radiant Barrier Roof Sheathing, Front Door Upgrade, 36" Ventless Fireplace, Laminated hardwood flooring, granite or quartz countertops Buyer is still able to choose personal options and make this home have their own designer touch added. This base price home is even lower. Ask for details.